Azure Blob storage is a service for storing large amounts of unstructured object data, such as text or binary data, that can be accessed from anywhere in the world via HTTP or HTTPS. You can use Blob storage to expose data publicly to the world, or to store application data privately. 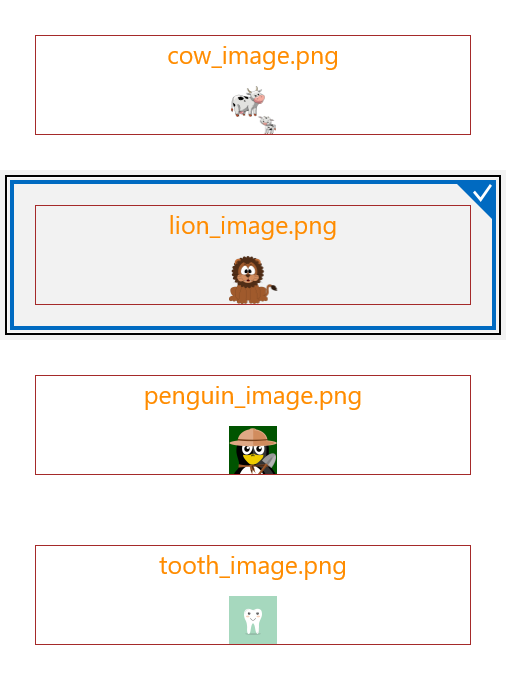 This article will demonstrate how one can use this service from a UWP application and manage the uploaded files. For the purposes of this article, you will have to create an Azure Blob Storage account. You can also check the following blog post by Brandon Minnick which explains in details how to set up the service and create a simple Xamarin.Forms application which uses the Azure Blob Storage - Add Cloud Storage to Xamarin Apps with Azure Blob Storage. Most of the information is applicable for the UWP type of project as well.